Math is a subject that many students struggle with, yet it is one of the most important for many different types of careers, as well as a wide range of everyday life activities ranging from shopping and cooking to managing finances and investing. Active learning (“hands-on” or internally-generated) is more effective than passive learning (listening and memorizing). Rather than drill-and-kill and rigid procedural routines, deep conceptual understanding must be achieved to allow students to transfer their knowledge to a variety of problems and related math topics. Personalized learning that takes an individual’s abilities and knowledge into consideration can yield the best learning outcomes. The challenge is finding ways to implement these while ensuring that all students are benefitting equally. Our team at Cignition is attempting to do just that. 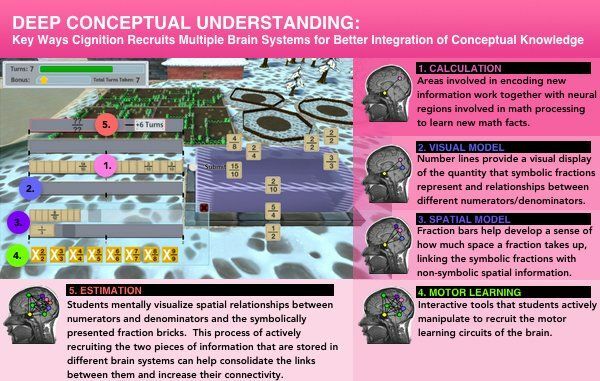 We’re using research-based practices from neuroscience and pedagogy to integrate these elements into our virtual world game environment that brings meaning to mathematical concepts by incorporating them into concrete, visual and spatial “real world” phenomena. To understand how this is achieved, we can first consider how learning takes place in the brain. 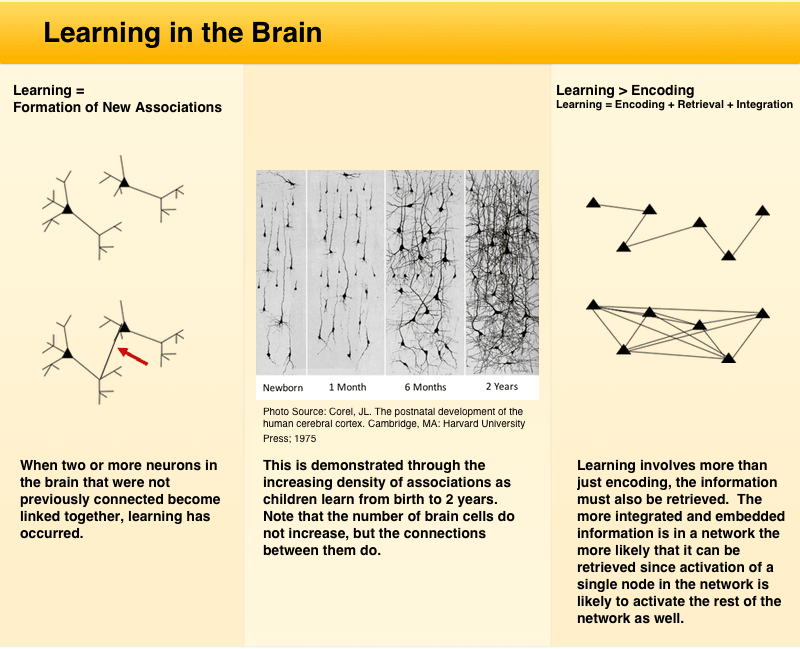 Learning involves creating links between two or more neurons in the brain. How well that information is learned (meaning how long it will be retained, how efficiently it can be retrieved, and how well it can integrate new information), depends largely on how many other associations it makes with other neurons in the brain. 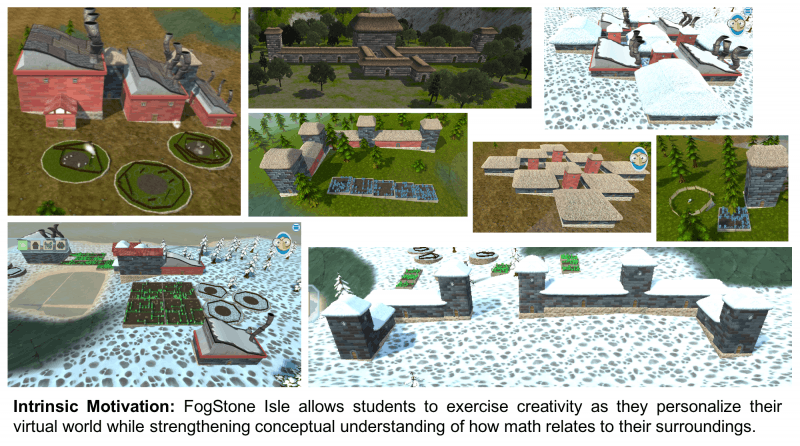 In Cignition’s FogStone Isle, 4th through 8th grade students create their own personalized virtual worlds through interaction with a range of manipulatives intended to target a deep conceptual understanding of mathematical concepts. As they strategize through the best ways to help out their island’s creatures (by building villages, farms, ranches, factories and more), they internalize mathematical concepts through these diverse situations in meaningful contexts. 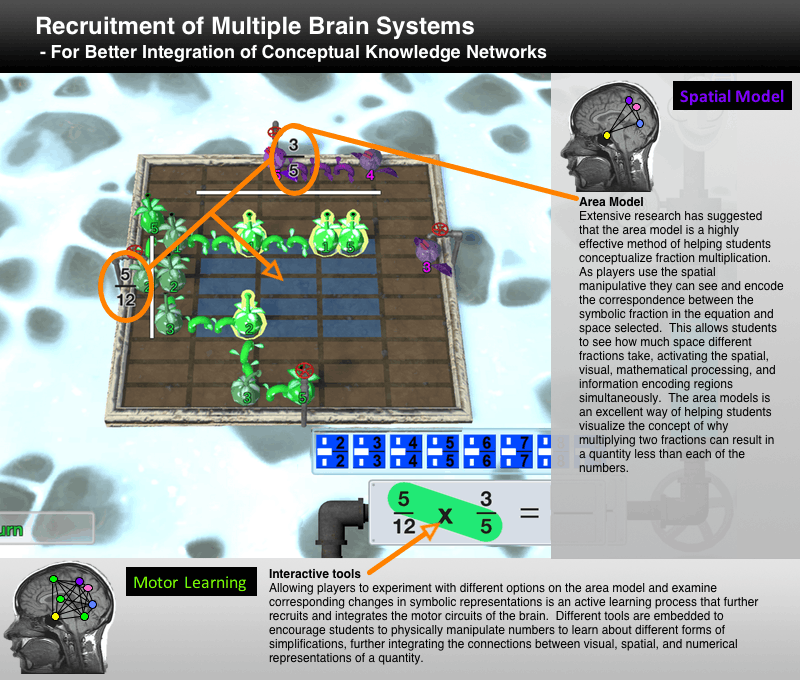 Cignition meticulously infuses elements into the virtual world game environment to recruit multiple brain systems simultaneously during moments of conceptual learning. 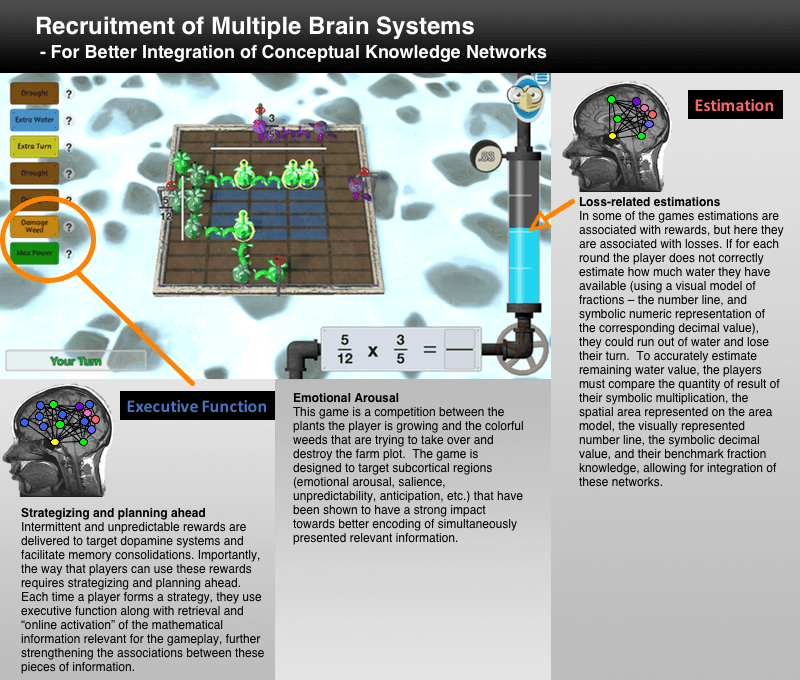 This fosters rich representations of mathematical concepts by integrating various networks in the brain. Approaching problems from multiple perspectives establishes a more flexible knowledge base that can be transferred and generalized to new problems, best preparing the brain for future learning as it facilitates the acquisition and integration of new information. Challenges with any of the cognitive functions that support mathematical processing can severely interfere with children’s ability to understand new topics. 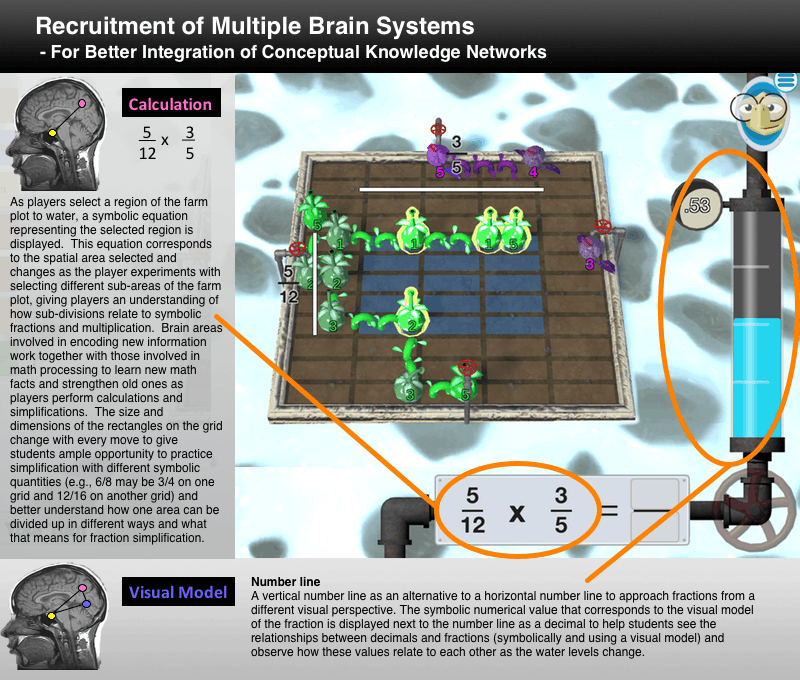 Cignition carefully considers the cognitive load required for processing a conceptual leap and provides in-game supports (see The Role of Working Memory in Math Processing) and scaffolds to reduce mentally taxing processes that are not immediately relevant for understanding a concept. After a student is comfortable with the concept the scaffolds can be removed to train students with the entire process at a level that corresponds to their cognitive capability. Most mathematical learning builds upon previously learned concepts. Incomplete or inaccurate understanding can lead to a cascading series of misconceptions, resulting in frustration and poor performance. Ensuring that all students are at the same level of understanding and they have the same rate of absorption of new material is critical but challenging. 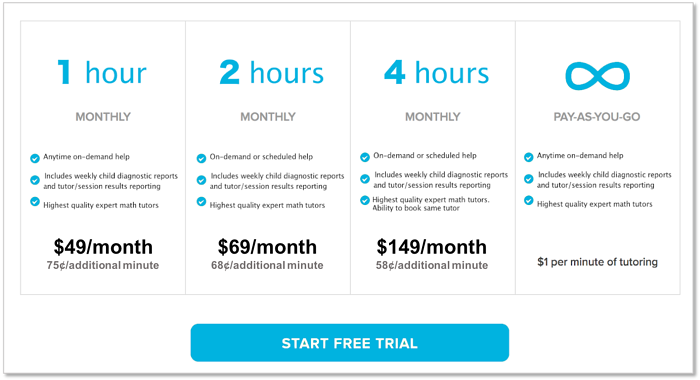 To solve this problem, Cignition has implemented numerous measures of adaptability to allow a highly personalized experience that allows each student to achieve their personal best while learning at their own pace. Cignition’s goal is not just to teach what needs to be learned, but to prepare the brain for future learning: Setting up building blocks that create a foundation for adding on new information as children learn the common core math curriculum and begin to think more about how the concepts apply in their everyday environments. 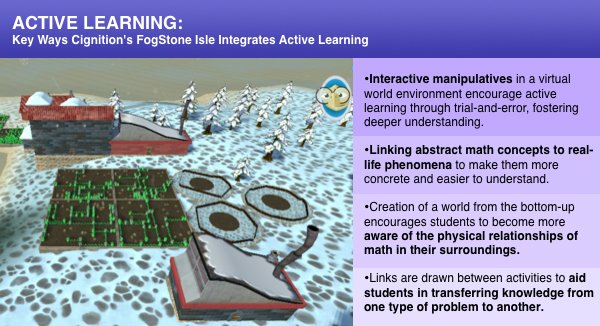 FogStone Isle is free for in-school use with optional parent subscriptions available for afterschool and summer math enrichment.